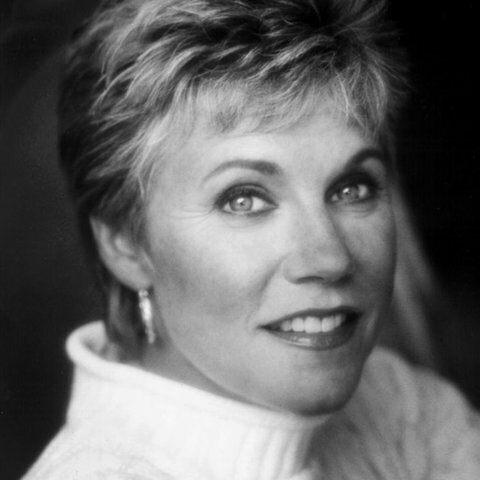 Fusing folk with soft-focused country and sweet pop, Anne Murray became one of the biggest stars to emerge from Canada in the 1970s. 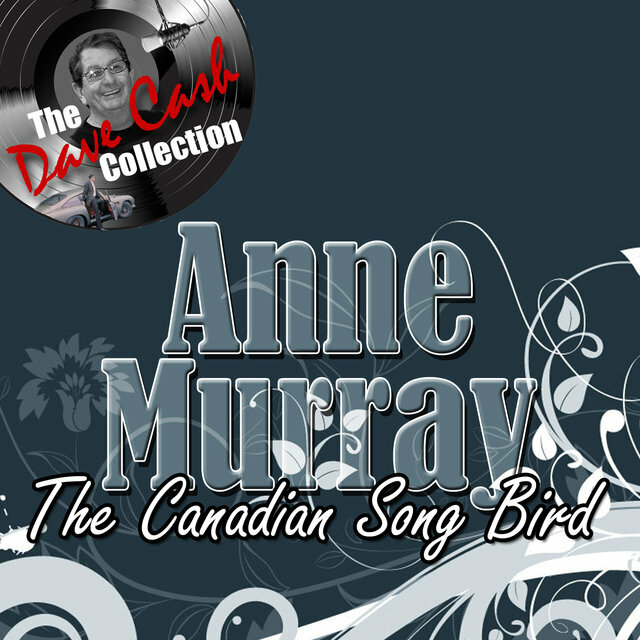 "Snowbird" — a lightly effervescent tune written by Gene MacLellan — brought her international stardom in 1970, kicking off a string of Canadian number one hits which would frequently crossover onto the American Top 40 and Adult Contemporary charts. Occasionally, Murray would crest into the Billboard Top 10 — "Danny's Song" peaked at seven in 1972, "You Won't See Me" hit eight in 1974 — but her biggest hit on the charts was "You Needed Me," which reached number one pop in 1978. "You Needed Me" was a transitional number for the singer, opening up an audience at country radio. Between 1979 and 1986, she racked up nine country number ones. 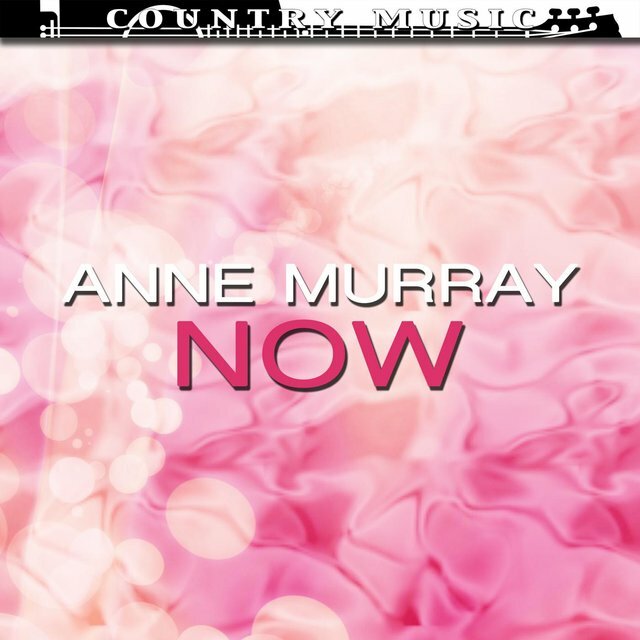 This streak started to fade in the late '80s, but Murray continued to reach the Top 10 on the Canadian Country charts into the early '90s, after which she recorded and performed on a smaller scale, all the while garnering accolades that confirmed her enduring popularity. 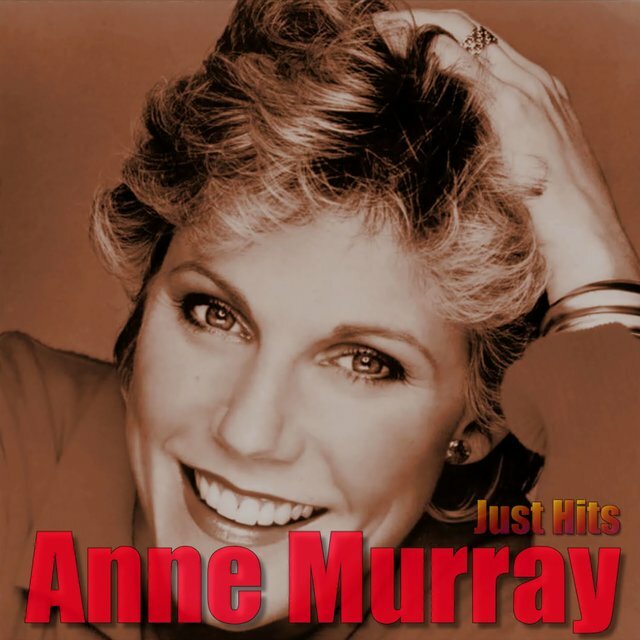 Anne Murray built her musical influences from the pop sounds that her parents listened to (Rosemary Clooney, Perry Como) and the Top 40 sounds that AM New York radio stations piped into Canada (Buddy Holly, Elvis Presley, Brenda Lee). Originally, she intended to work as a physical education instructor but continued to pursue an interest in music. After she was turned down for a spot on a national TV show called Singalong Jubilee, she received a call from the show's producer two years later. He offered her a chance to make records, and when she agreed, she found herself with a million-selling crossover single in 1970, "Snowbird." Murray was frequently at odds with the trappings of success — she even performed barefoot in Las Vegas — and when she got married in 1975, she seemingly dropped out of the business. 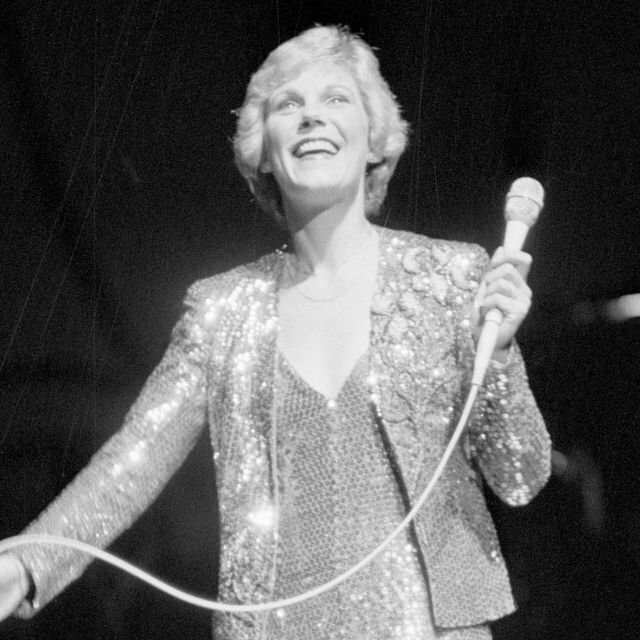 With her family established, she started working in 1978 with a new producer, Jim Ed Norman, who returned her to prominence with "Walk Right Back" and the million-selling follow-up "You Needed Me." 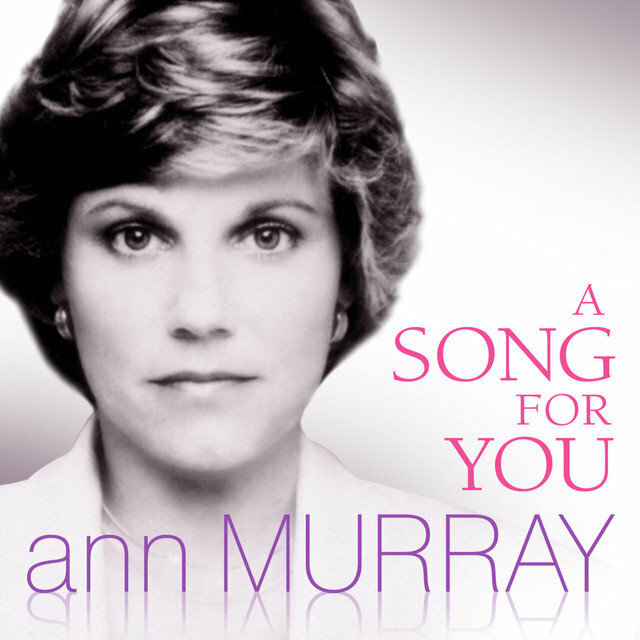 Throughout the late '70s and early '80s, Murray successfully walked the line between country and pop with a rich alto voice and a knack for romantic material. 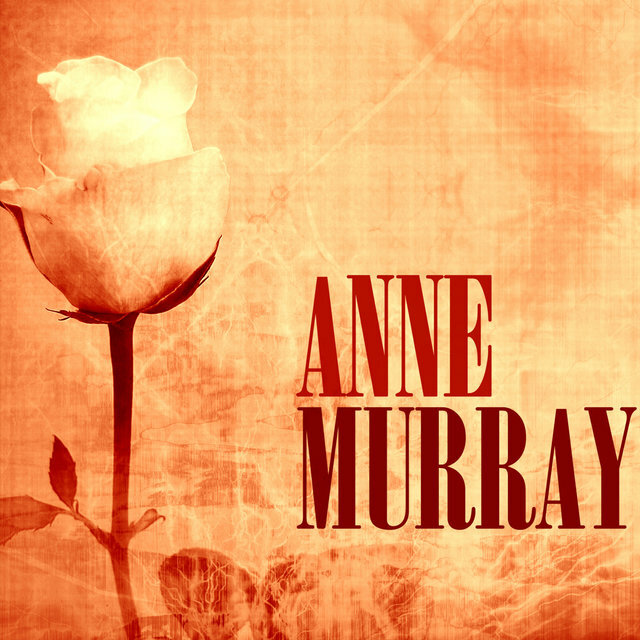 As a child in Nova Scotia, music was always one of Murray's hobbies. While she was enrolled at the University of New Brunswick studying physical education, she auditioned for a spot on the Halifax-based weekly CBC television series, Singalong Jubilee, but she wasn't hired because they already had an alto singer. Following that rejection, Murray graduated from college and began teaching physical education at the high-school level. Two years after her initial Singalong Jubilee audition, the show's producer, Bill Langstroth, called her with the information that a new television show, Let's Go, needed an altoist. After some persuasion, Murray agreed to join the program, although she did not give up her teaching job. For the next four years, she sang on Let's Go, eventually striking up a professional relationship with the program's musical director Brian Ahern. 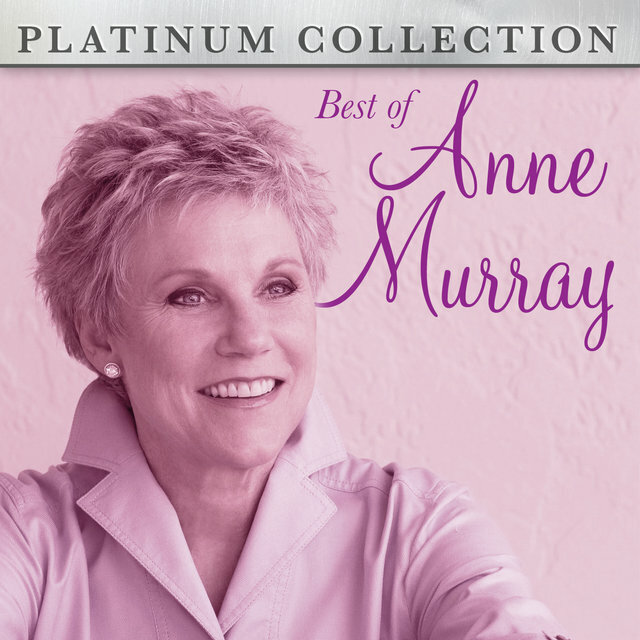 Murray began her career as a recording artist in 1968. 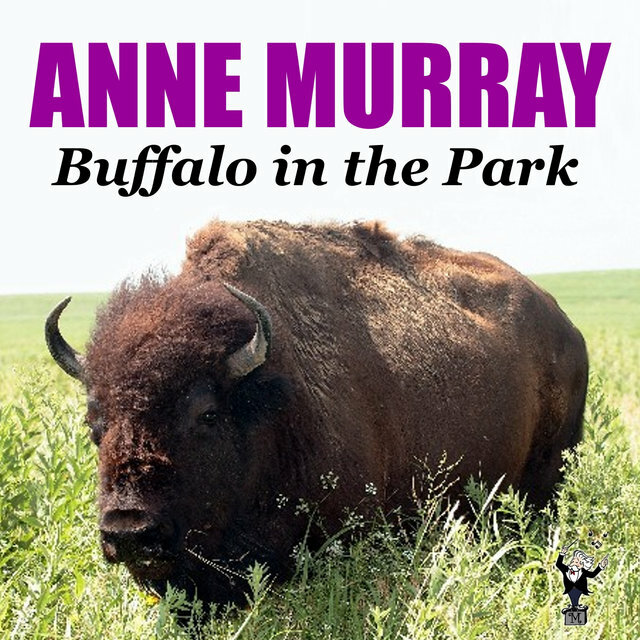 Early that year, she was still teaching when she received a call from Ahern asking her to record for the independent label Arc. 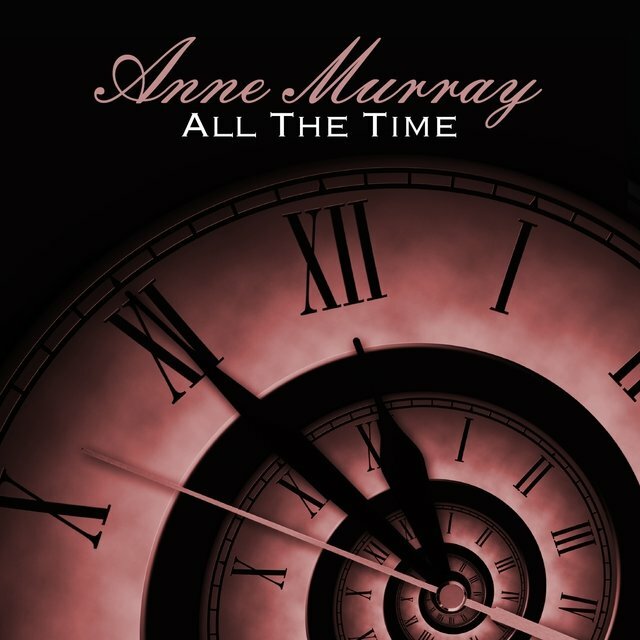 Accepting the offer, Murray recorded and released her debut album, What About Me, that year. The record was well-received and popular for an independent album, thereby earning the attention of Capitol, whose Canadian division signed her to a long-term contract in 1969. The following year, her debut single for the label, "Snowbird," became an international hit, reaching the Top Ten on both the country and pop charts in America, while reaching the British Top 40. 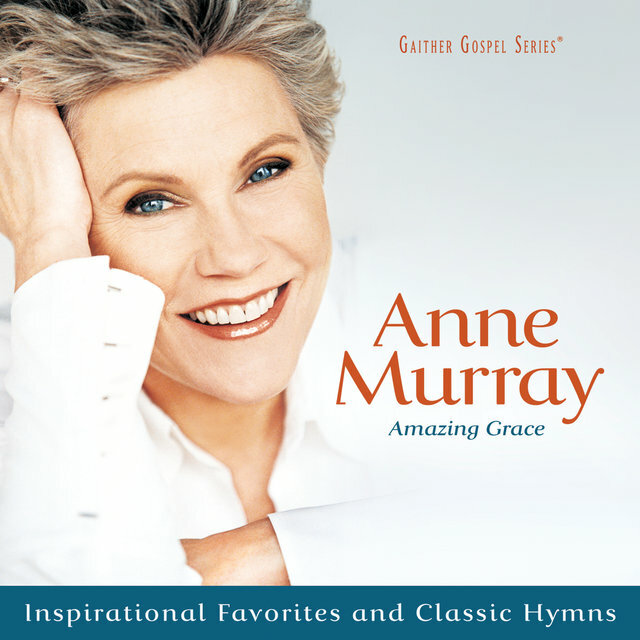 Following the success of "Snowbird," Murray moved to Los Angeles, where she began to regularly appear on Glen Campbell's syndicated television show. However, she didn't like the California lifestyle and quickly returned to Canada. 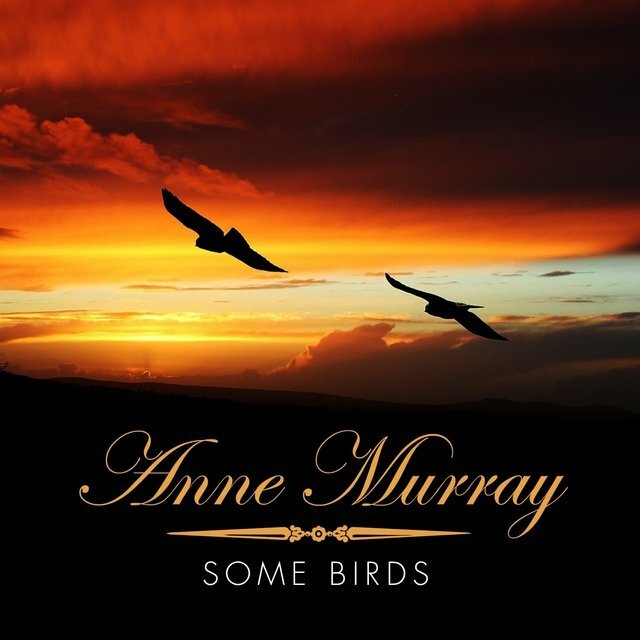 Over the course of 1971, it looked like "Snowbird" would be Murray's only big hit, since none of her follow-up singles gained much attention; only "A Stranger in My Place" cracked the Top 40. A cover of Gordon Lightfoot's "Cotton Jenny" in early 1972 returned her to the higher regions of the country Top 40, peaking at number 11, while its follow-up, "Danny's Song," became a Top Ten hit on both the pop and country charts in early 1973. 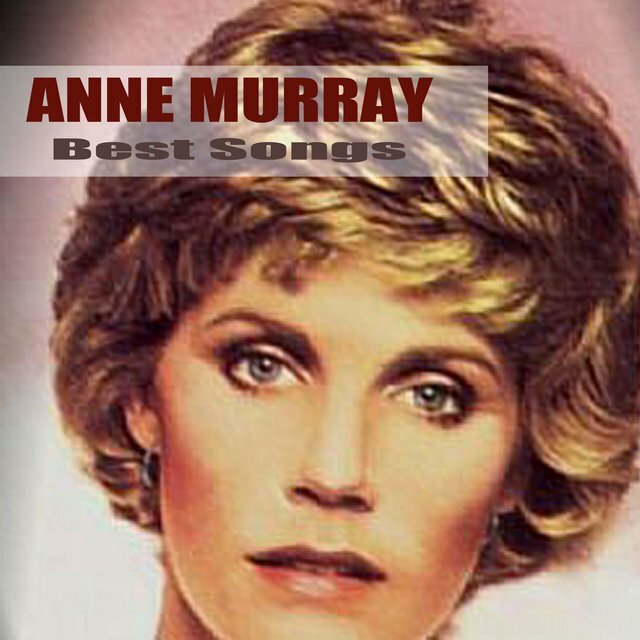 Following two minor country hits, she returned to the Top Ten early in 1974 with "Love Song." The single was followed by two Top Ten country hits — the number one "He Thinks I Still Care" and "Son of a Rotten Gambler." 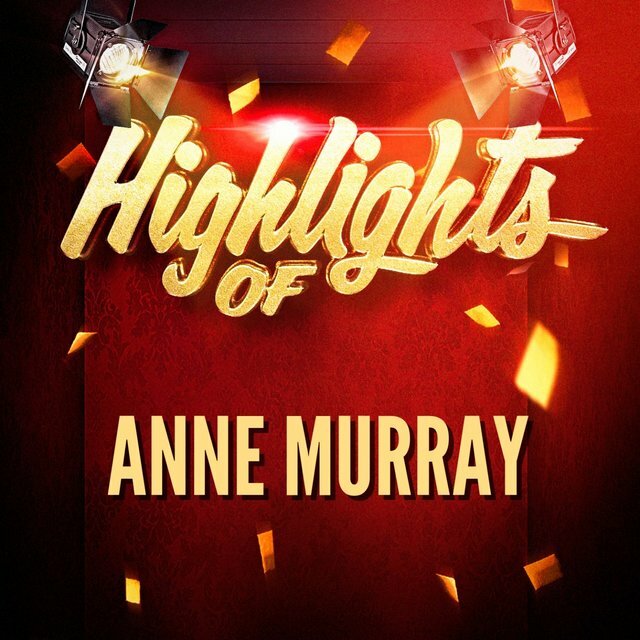 Following those two successes, Murray spent a number of years struggling to crack either the pop or country Top 40; during this time, she concentrated on raising a family (she married Bill Langstroth and had a son) more than her musical career. 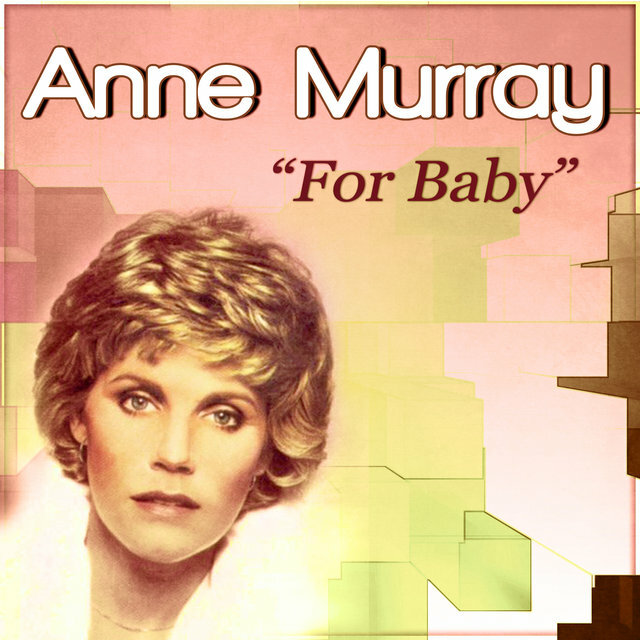 Murray entered her period of greatest commercial success in 1978, as a cover of "Walk Right Back" climbed to number four on the country charts, followed shortly afterward by "You Needed Me," her biggest hit since "Songbird"; the single reached number four on the country charts and topped the pop charts, going gold by the end of the year. 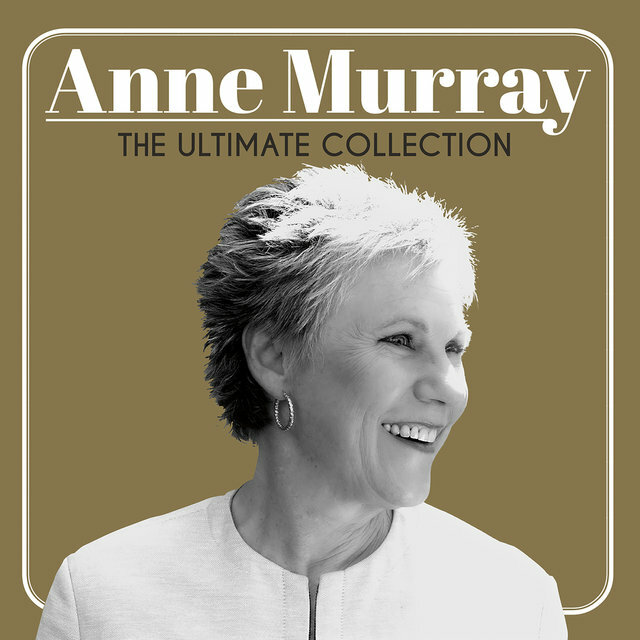 For the next eight years, she had a virtually uninterrupted string of Top Ten country hits, highlighted by nine number one hits: "I Just Fall in Love Again" (1979), "Shadows in the Moonlight" (1979), "Broken Hearted Me" (1979), "Could I Have This Dance" (1980), "Blessed Are the Believers" (1981), "A Little Good News" (1983), "Just Another Woman in Love" (1984), "Nobody Loves Me Like You Do" (1984), and "Now and Forever (You and Me)" (1986). 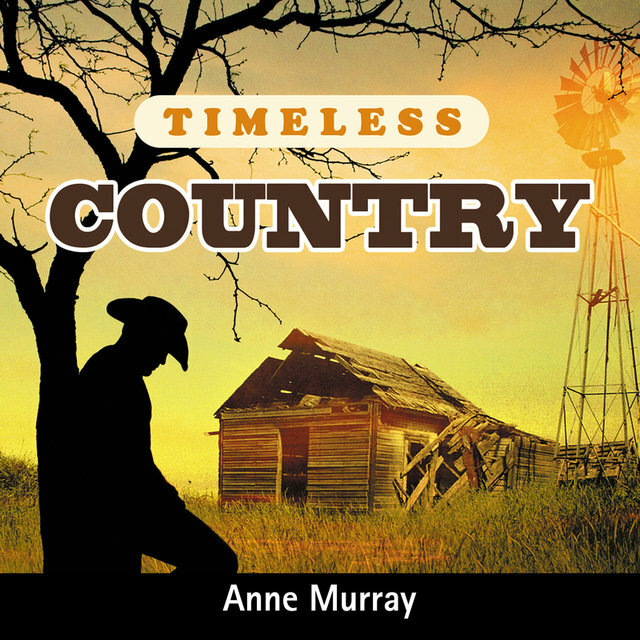 Murray prospered during the era of urban cowboy, since her music drew as much from pop and easy listening as it did from country.